Take-Two Interactive has announced "WWE 2K16" will be getting a fall launch date for past and current consoles. After months of rumors and speculation, Take-Two Interactive, the distributor for 2K Sports' massively popular wrestling simulation video game, stated that "WWE 2K16" will be launched on Oct. 27. 2K Sports' parent company revealed the latest installment in the pro-wrestling video game series will be made available on PlayStation 3, PlayStation 4, and Xbox One. 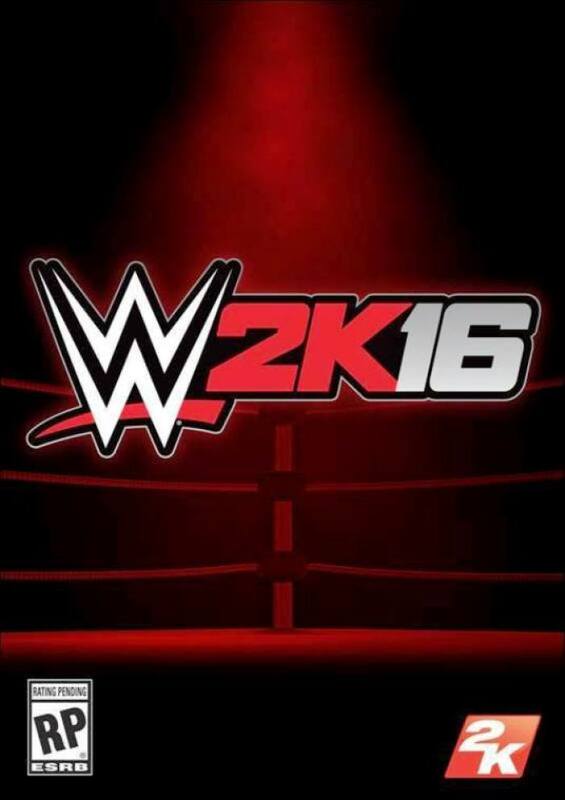 A PC version of "WWE 2K16" was not specified. The launch date has been pegged for a North American release, with an international release scheduled for three days after. Only minute details of the upcoming game have been revealed, including tweets from wrestlers Rosa Mendes, Sasha Banks and Zack Ryder announcing they have been scanned for the game. Alexander Rusev has also been reportedly scanned for "WWE 2k16" during the March 29 WrestleMania 31 weekend, and there are speculations The Rock and Brock Lesnar are making an appearance in the new installment. According to speculations put forth by Wrestling Inc, the new game will have one of the largest rosters of characters seen in any WWE title. Rumors have also been circulating about the game's new stamina and animated celebration systems, and even the inclusion provocative material, WhatCulture reveals. Weapons like the Steel chair, tables, ladders, kendo sticks, baseball bats and sledgehammers will form part of a players arsenal of weapons. New features also suggest players wills see quicker reactions time from rival characters, instead of a random effect when a player targets a particular limb or body part. There will also be a WCW mode and increased slots for create-a-wrestler (CAW). With "WWE 2K15" scoring a mediocre rate of 5.9 after gamers complains of its cut features, unattractive visuals, and an unsatisfying roster of characters, Take-Two may have their work cut out for them in ensuring the new title meets fans' expectations this time around.